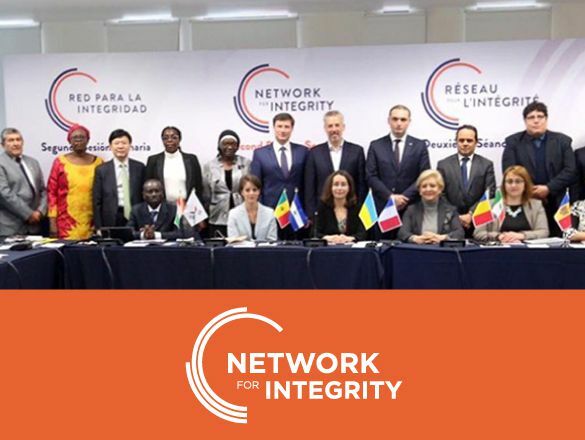 The Network brings together institutions from around the world engaged in promoting integrity, transparency, and ethics of public officials. 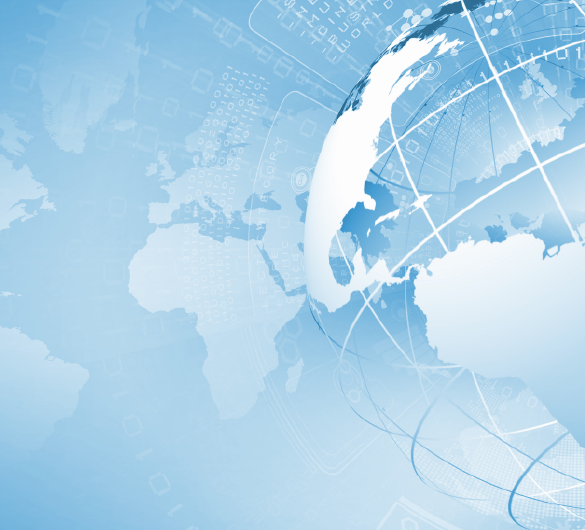 The Network for Integrity has an international dimension. 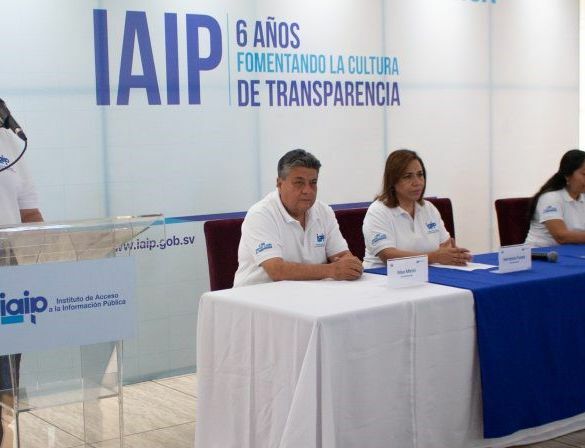 It brings together institutions that share common values and missions related to transparency, ethics and integrity of public officials. "The fight against corruption begins with international cooperation, but will only end when the battle has been won in all sectors of all societies."